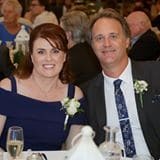 Looking for the best commercial patio and blinds Gold Coast? Well you’ve come to the right place. We have been building commercial patio’s & blinds for Gold Coast residents for over 21 years. 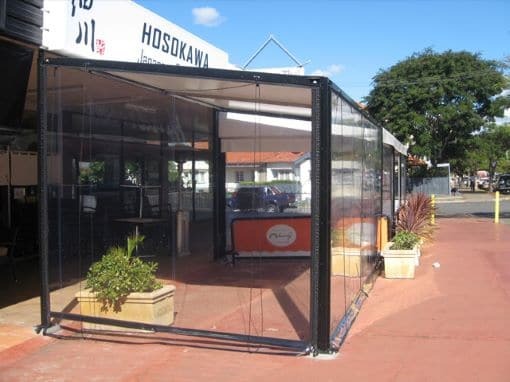 Gold Coast Patios & Blinds can assist you with your Commercial Projects whether you require a shelter area at your School, and Patio Cover for your restaurant outdoor eating area, Outdoor Blinds to protect from the weather, or multiple Carports for your business or complex. We are here to assist you with whatever your requirements may be. 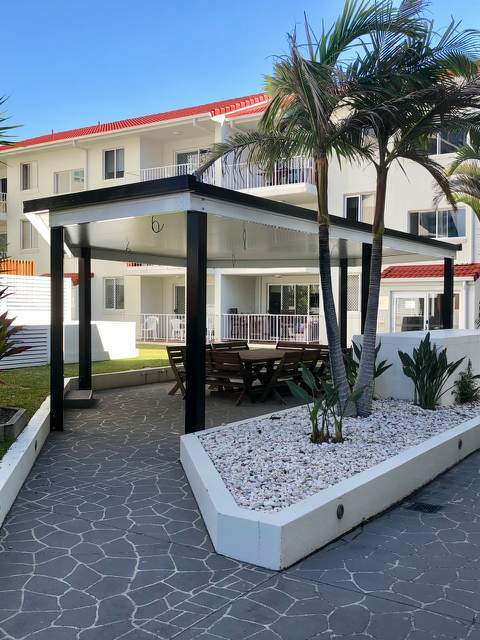 Gold Coast Patios complete a lot of commercial work for government & local businesses (both private and public) including Schools, Hospitals, Bowls Clubs, Restaurants, and more to create a better outdoor area for their needs. Take a look at our Commercial Gallery to get a feel for the work we can do for you.